You can only use this card name’s (1) and (2) effects once per turn each. 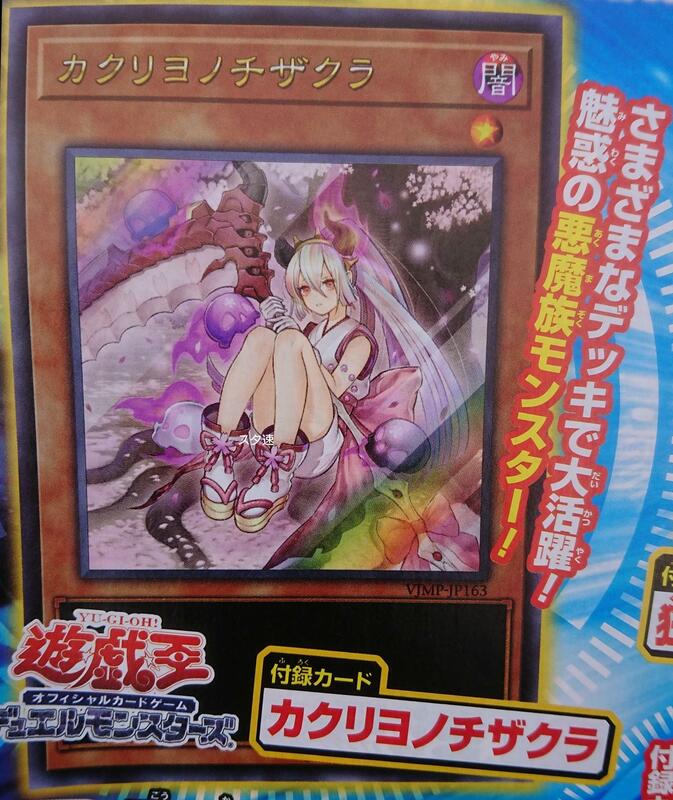 (1) If this card is in your hand: You can target 1 Spell/Trap in each GY; banish them, and if you do, Special Summon this card. (2) You can Tribute this card, then target 1 Fusion, Synchro, Xyz, or Link Monster in either GY; banish it, and if you do, Special Summon 1 monster with a different monster card type (Fusion, Synchro, Xyz, or Link) from your GY.